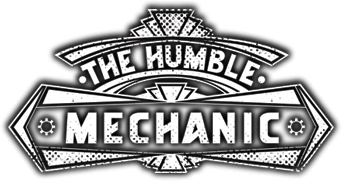 Today on the Humble Mechanic Podcast, I take your automotive questions. If you would like to get a question on a show like this, follow this format. Email me, Charles(AT)Humblemechanic(dot)com and put “question for Charles” in the subject. This is the best way to get your car question answered. If there are topics you want me to talk about on the show, this is a great way to get it done. Is replacing a brake booster a DIY? What is the life expectancy of a turbocharger? Trouble viewing? Watch “Viewer Automotive Questions Answered ~ Podcast Episode 95” on YouTube.